The cold weather has finally put a dent in the bike theft numbers, but this month's wrap-up is all about quality, not quantity. Thank you to Officer Fowler of the Seattle Police Department East Precinct for recovering my bike days after it was stolen! Great eagle eyes! 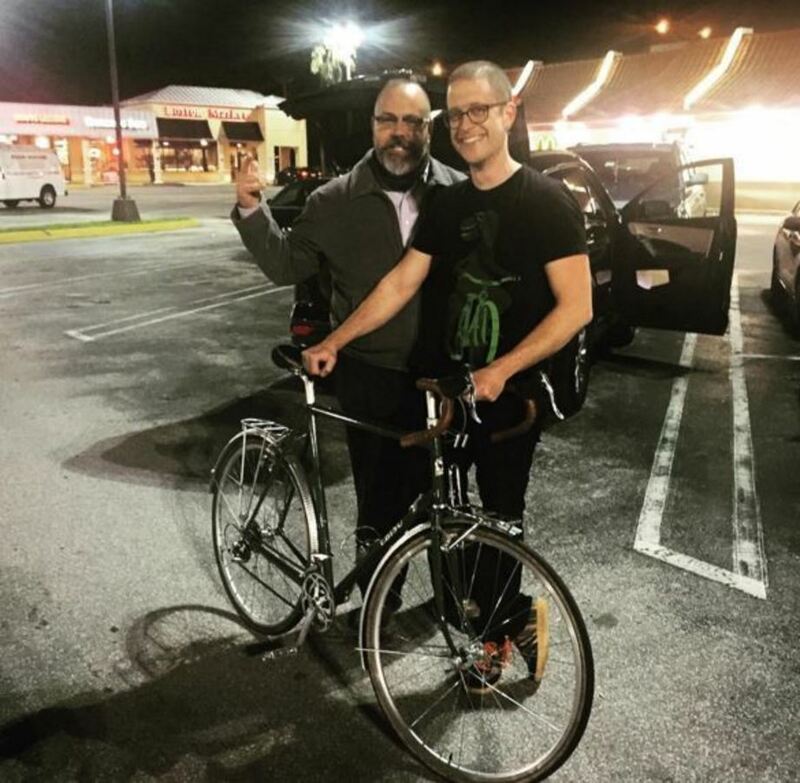 Thanks to Bike Index he was able to confirm his suspicion that the bike was stolen and was able to reunite me with my bike! I am a fan of this site and Officer Fowler! 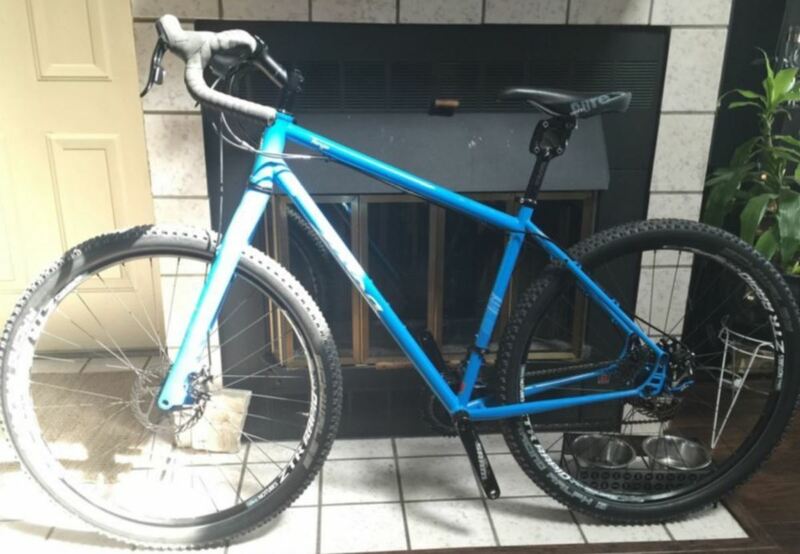 Listed as found on my local Nextdoor, contacted the lister, and we found this bike had been stolen 2 years ago. Still in great shape, though! Owner: "I must say, that is one of the most genuine smiles I've made in a photo in awhile... So, Thank you and the Bike Index team! I've got some great touring memories with that bike." Flagged by a Bike Index user for sale on Craigslist - "The seller is apparently a known thief/fence in the Seattle/Lynnwood/Auburn area. He was arrested by the Auburn police who set up and undercover buy after I saw the listing on Craigslist. I'm hoping he is prosecuted." I got a call from Revolver Bikes in Portland. They had the bike in for service and checked the serial number on Bike Index. They gave me a call promptly to confirm. Thanks guys! A kind soul bought my bikes from someone who obviously wasn't the owner, then posted an online ad for two stolen bikes. Another really nice person saw them, checked them on the Bike Index, and emailed me. The kindness of strangers! 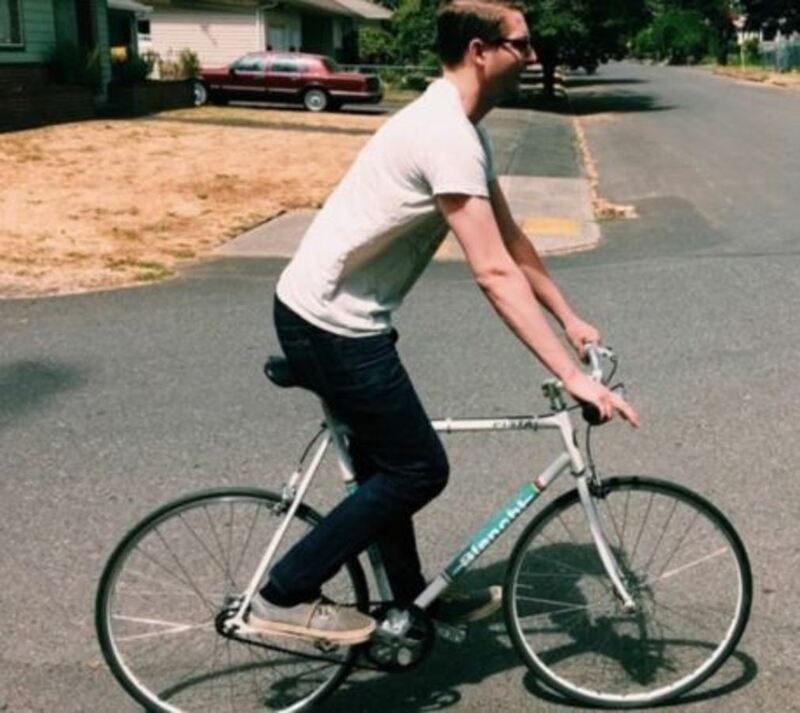 The Portland Police found the bike! Bryan at Bike Index alerted me to a guy that might have my bike - he left a msg. on Craigslist, saying that he had bought the bike from a guy ... but then discovered that it had been stolen. I emailed him at Craigslist, providing my contact information. He returned the bike, anonymously, by boxing it and leaving it at Mike's Bikes in Los Gatos, with written instructions for for Mike's to call me. I picked up the bike in Los Gatos - 3mths after it was stolen in Oakland. Glad to have the bike back and very appreciative of this man's honesty in returning a bike that he had bought in error. Hats off to him! Bike was recovered Recovered by Portland Police! Thanks to an incredibly wonderful lady named Ashley who checked this registry when she saw a Yuba for sale too cheaply, and the Portland police department, we found the bike being sold on OfferUpNow.com. We met him with the police, and got it back. The seller had a warrant and was arrested. My cycling buddy of 20 years was at the intersection of 2nd & Pike one hour ago waiting to cross; up pulled a gal on MY BIKE. He recognized it immediately, knew it was stolen, said "hey, that is not your bike, that is a stolen bike". He took it from her and took it home where I will go get it later. She claims she had no idea it was stolen. They took gauze and wrapped it over my name painted on my bike and the Davidson logo. Miracles happen. So extra awesome that it was my friend who was the hero! 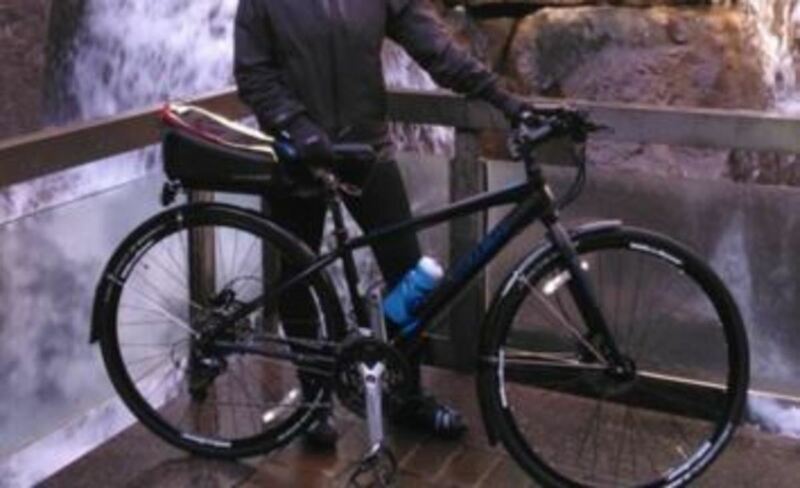 (removed) called me this morning after he found my bikes photo on Bike Index - he works at a downtown Seattle hotel that ends up with quite a few stolen bikes in the lost and found. He thought mine looked likely stolen so he took the time to try to find me. The Seattle police website pointed him to this site. Thanks!! Englewood PD recovered it - a little scratch on the fork but that's it! ID'd as being sold on Offerupnow.com shortly after the theft, and the owner arranged a meet after alerting local police. "Met with the seller outside a university library after alerting both the police and campus security. After talking with him and confirming that it was my bike the cops walked up. Good thing, because he and a friend that came with him both had knives on them." One person was arrested. 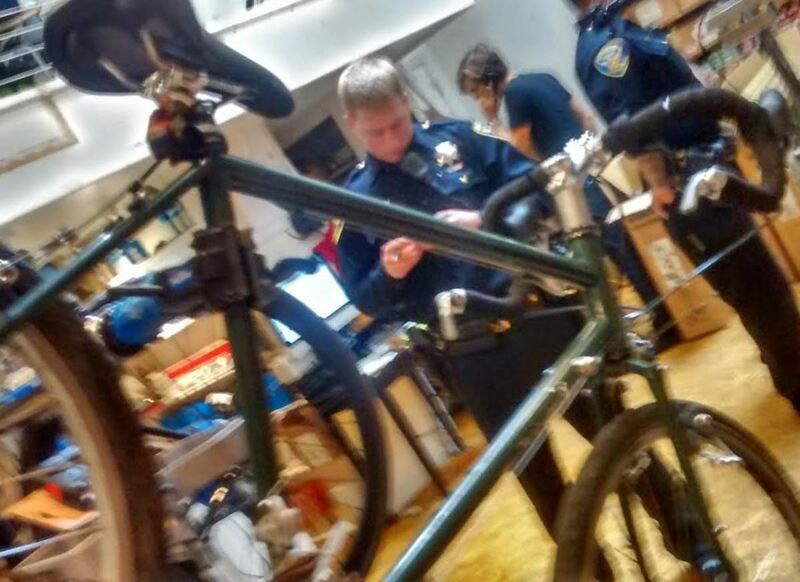 Mechanics at Huckleberry bike shop in SF found the serial number on the bike index and got in touch. Thank you Bryan & Bike Index! Brian, I spoke to the store and am headed over now! Thank you so much for your work, I'm so so grateful. The guys at Huckleberry are tuning it up for me :) I couldn't be happier to see that flat tire and missing brake pads. The malefactor had brought it in to the shop to get them to remove the locking skewers, so +1 for Pinheads!! Thanks again for your site and your work - I'll tell everyone I know to register with you guys! And that's it. On to February!